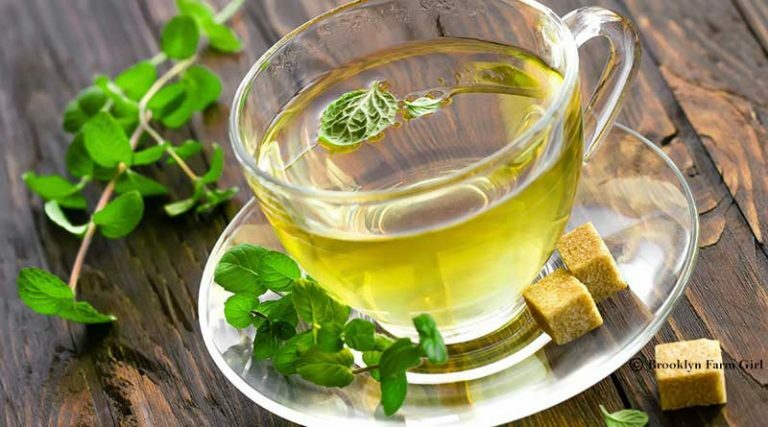 it with mint will give you lot of antioxidants, help in weight loss, boost immunity and fight skin damage. Place mint leaves in a large glass or BPA-free plastic pitcher. Crush gently with clean hands. Add bags and pour hot water over top, leaving a few inches of room. Cover and refrigerate for 4-6 hours. Remove tea bags; serve over ice. Add honey or agave to sweeten and a few fresh lavender leaves, if you have them on hand. This drink can refresh you from head to toe in summers. 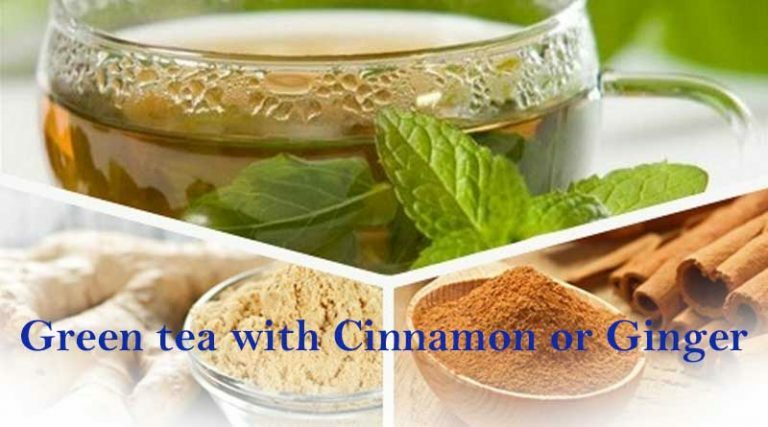 The combination of Tea with Cinnamon and Ginger works wonders in detoxing your body. 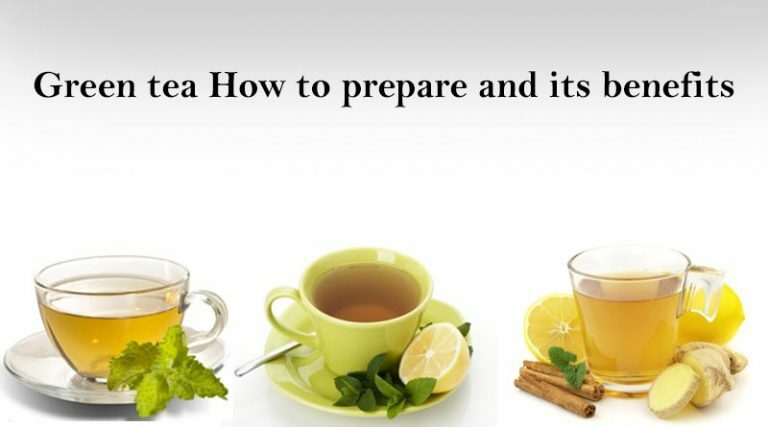 This will not only add vitamins, minerals, and other nutrients to your tea but also help to lose weight. Boil water along with a teaspoon of ginger and cinnamon for about 5 minutes. Turn off the fire and add green tea. Strain after five minutes. You can drink it hot, warm or cold. 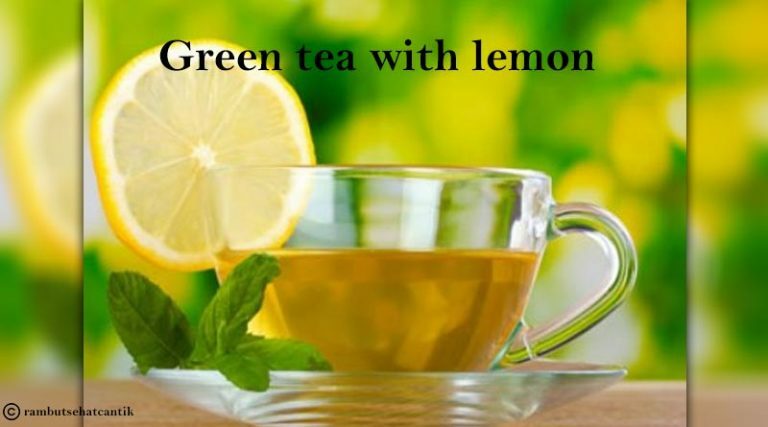 Lemon juice brings out green tea’s antioxidants making them more available for the body to absorb. It also increases the number of Catechins our body extracts from green tea by up to six times. Infuse green tea for 2 minutes. Add 1 tsp of lemon juice and drink hot. Make the best use of the used green tea bags. Apply them on your face or under the eyes. This will add the glow to your skin and reduce puffiness under the eyes. 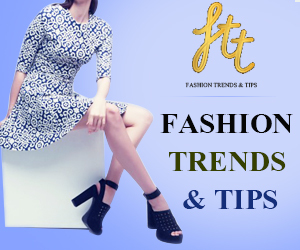 Next Article 5 Tips for easy weight loss!